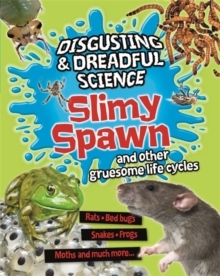 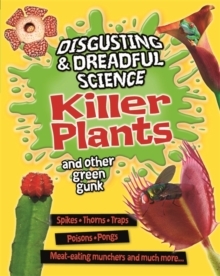 Disgusting and Dreadful Science features a look at the weird, revolting and shocking aspects of science for children at KS2. 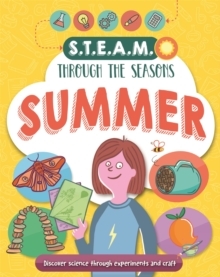 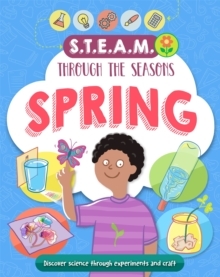 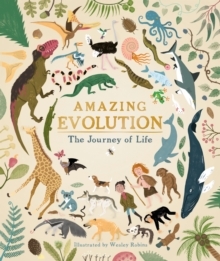 From plants and life cycles to the human body and animal adaptations, the books offer Wow! 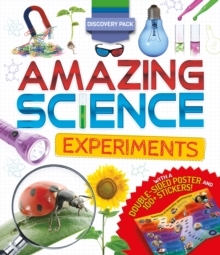 fascinating facts, fun examples and true-life stories to provide ways in to understanding solid scientific principles. 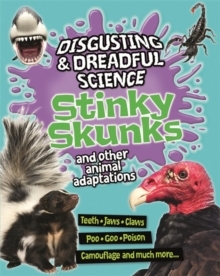 Smelly Farts investigates disgusting phenomena in the human body, from sweat and snot to foot fungus, diarrhoea and, of course, farting and burping.